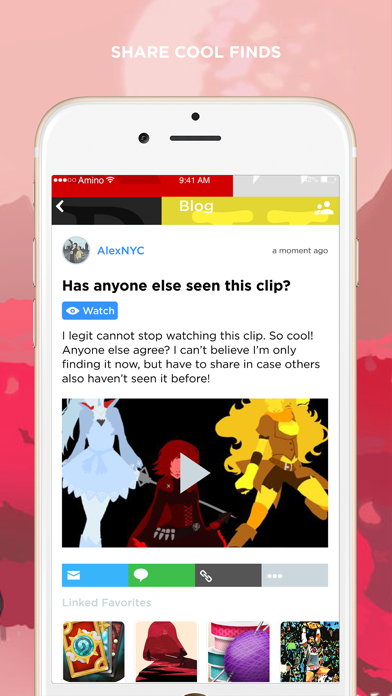 RWBY fans unite! 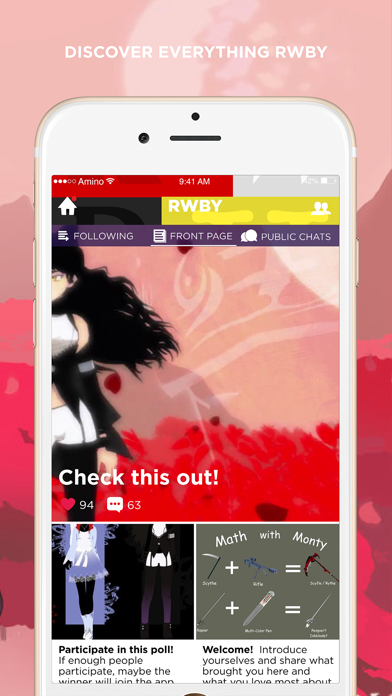 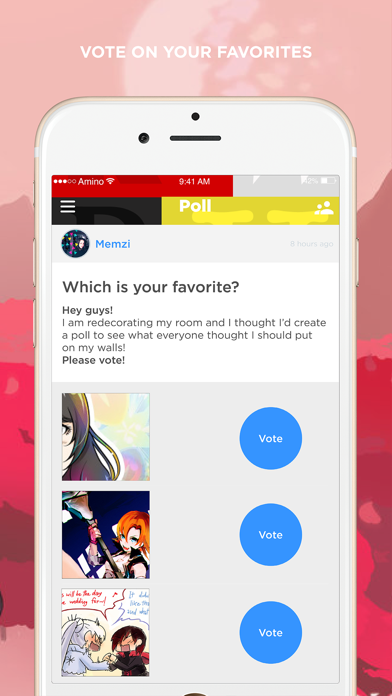 Join the fastest growing community for RWBY and Grimm Eclipse. 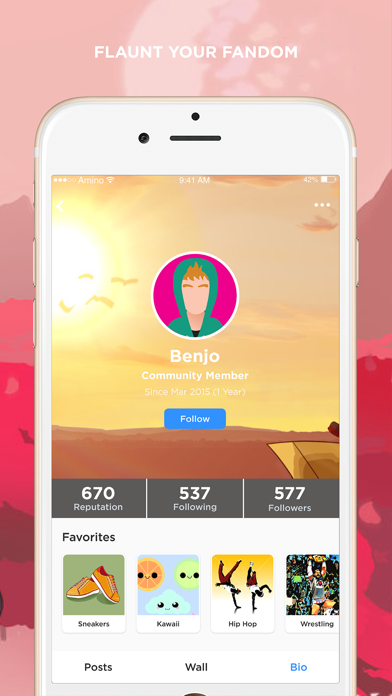 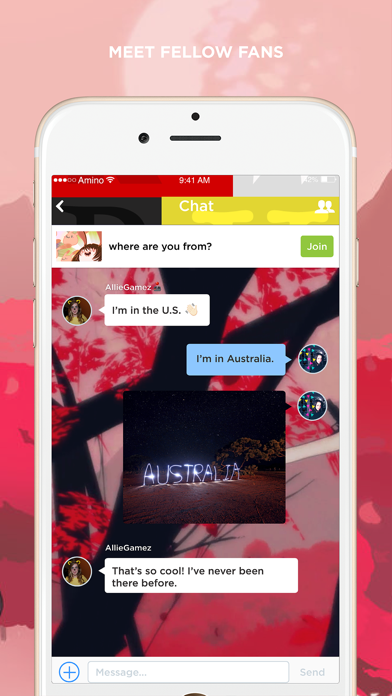 Meet other fans, get the latest news, and share and discover fan creations!